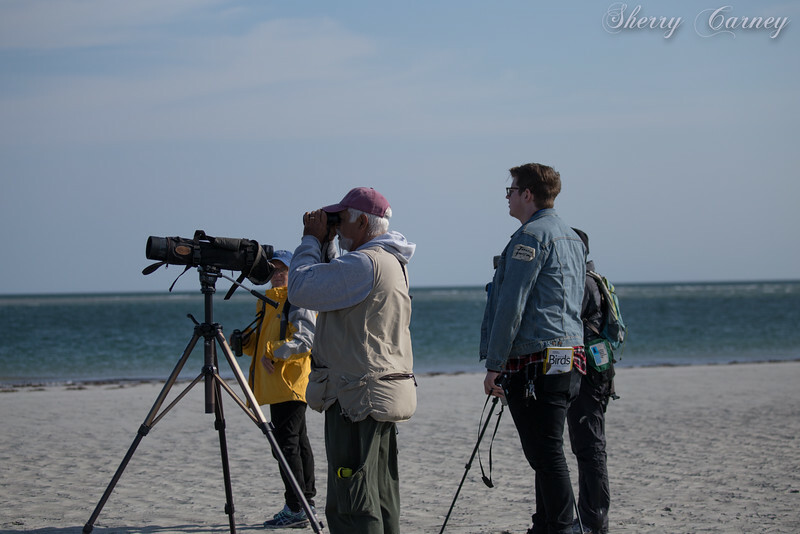 Autumn birding on Long Beach is a treat and our recent trip was no exception. Many of the wintering birds, such as the Brant above, have arrived, and migrants, like the Black-bellied Plovers below, are lingering. 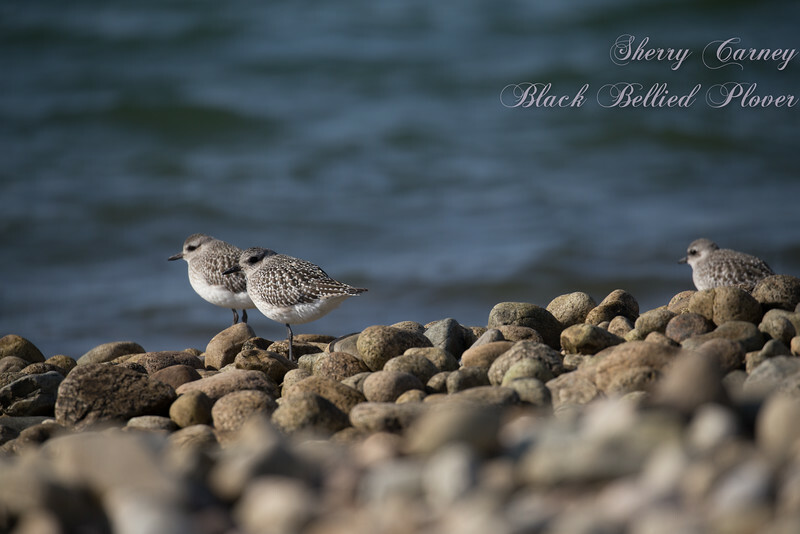 Black-bellied Plovers in their winter plumage lack the black belly, as do juveniles. 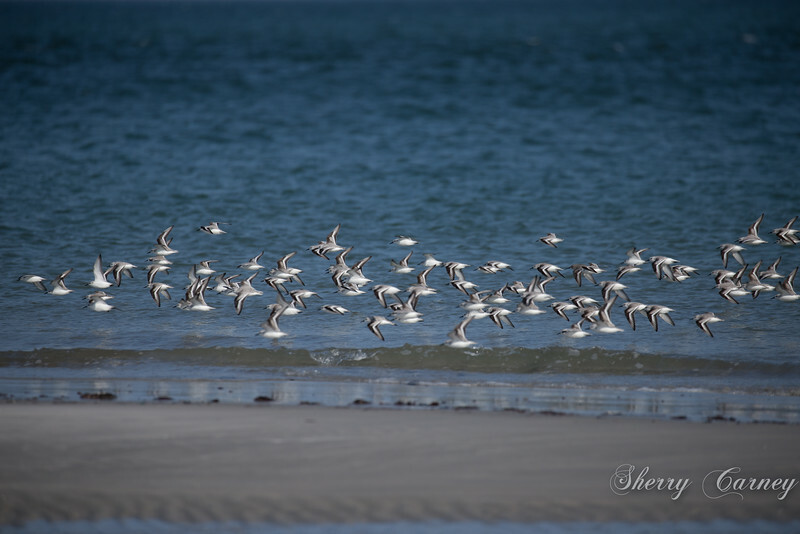 Other shorebirds included Sanderlings and Dunlin. 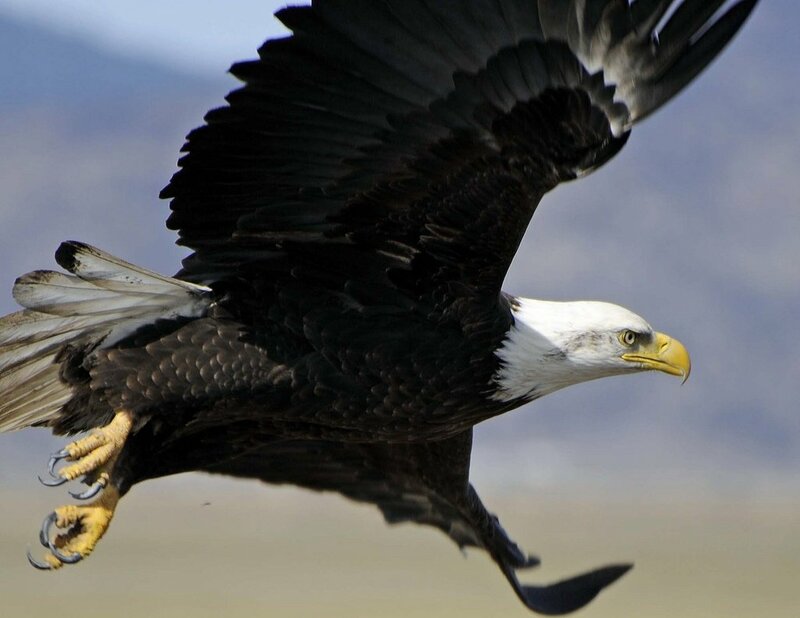 Foraging along the shore, they took to flight numerous times. 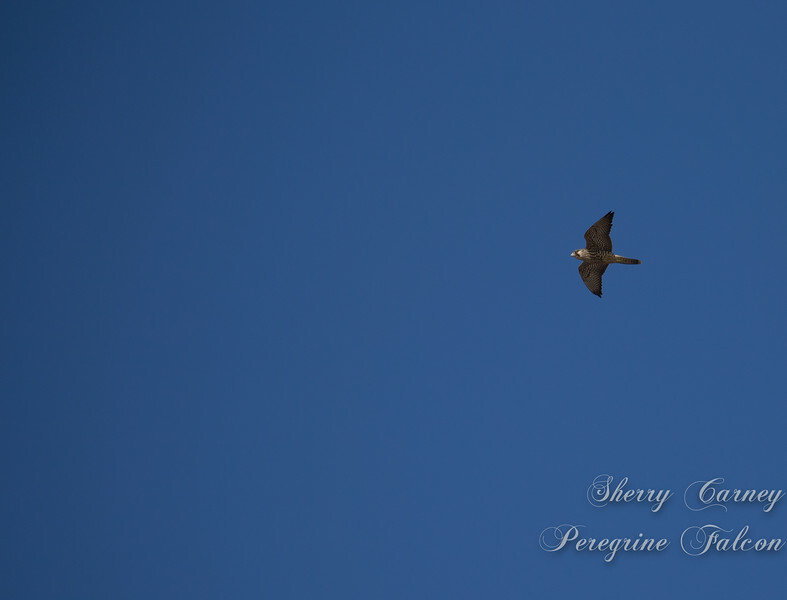 We finally glimpsed what was putting them up in the air – a Peregrine Falcon! Birds aren’t the only attraction on the beach. 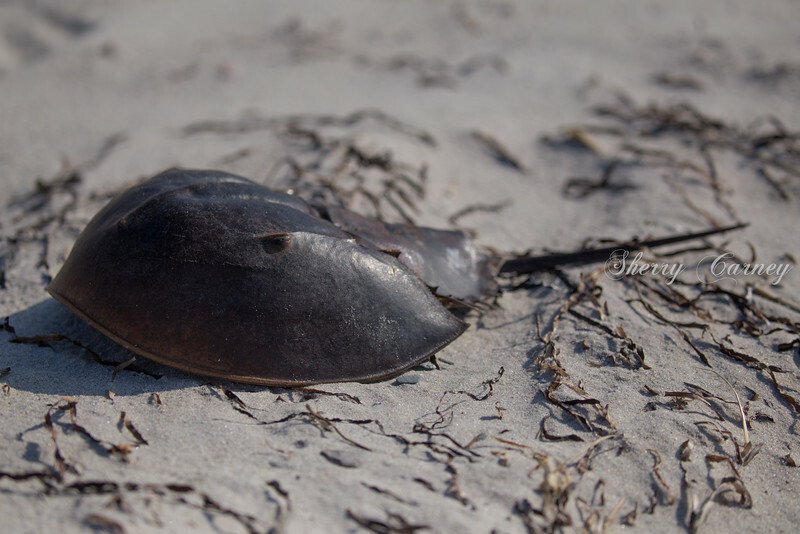 This horseshoe crab shell was a good find. Thanks to our trip leader, Soheil Zendeh, for a delightful trip. And, thanks to field trip participant and photographer, Sherry Carney, for all of the photos used in this post.